Event organizers save about 20 minutes of work per participant with online registration. 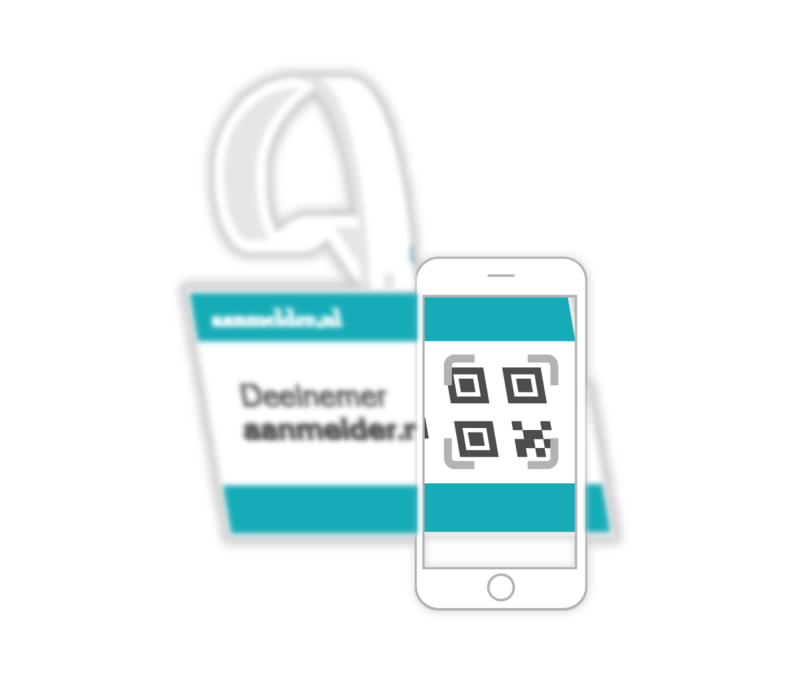 For the use of aanmelder.nl event software we charge a fee per registered event participant. The more participants, the lower the price per participant. Click here for more information about our pricing model. 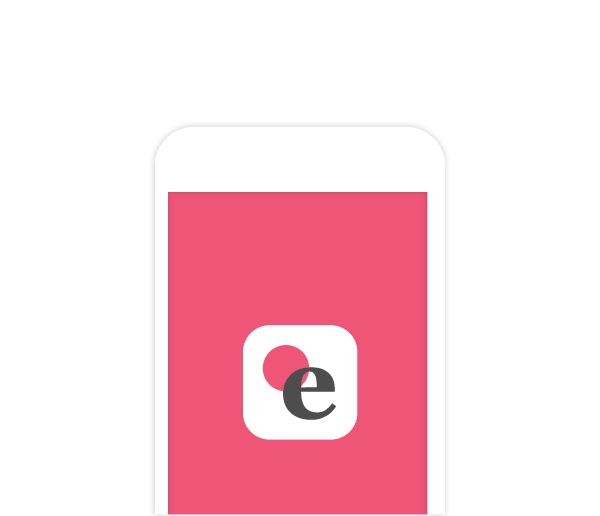 If you add payments to your event, you'll be charged transaction costs. Below you'll find the costs for each payment method. If you send text messages, we charge € 0.10 per text message. For on-site check-in and badge printing we offer our Scan & Badge service. For more information click here or contact us at sales@aanmelder.nl for a quote. 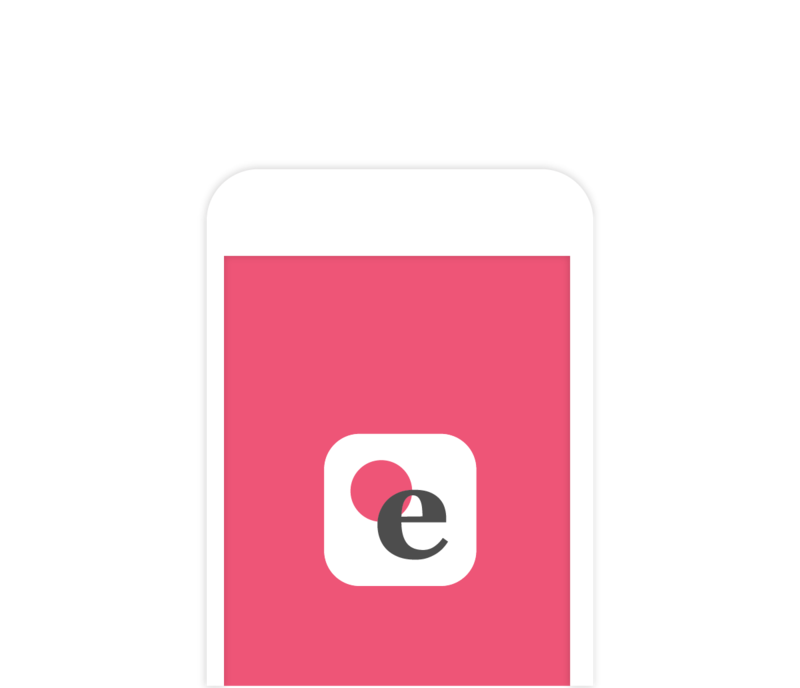 All event information in one place for the participants: the event app. Keep everyone up to date on the latest developments and last minute event changes. You can use the settings for the registration form and event website for the app. Contact us for more information. We offer a white-label solution. 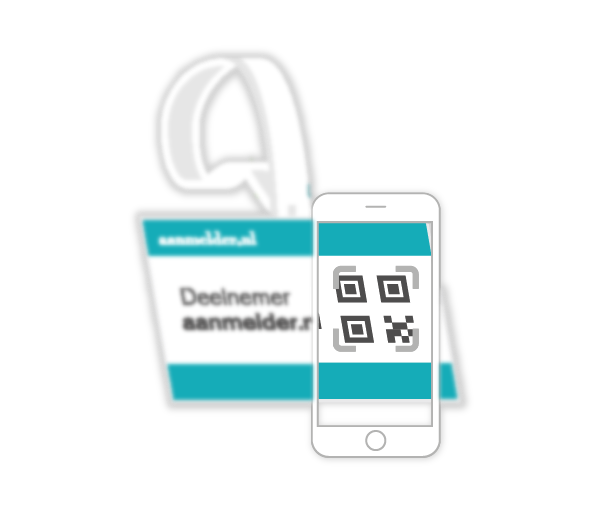 For € 242 per organization per year you can use the event software without the aanmelder.nl logo. Are you interested in the white label solution? Contact us. Do you want to use a unique URL for your event website? You can purchase a domain at aanmelder.nl for € 50 per year. 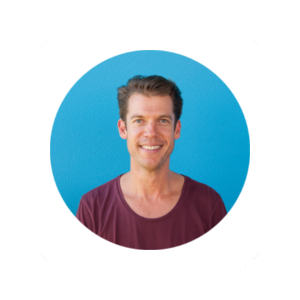 If you are in the possession of an (empty) domain, then you can add it to your event. The price is € 50 one-of costs and € 25 yearly. Prices shown are excl. 21% VAT. As your event grows, the price per registration drops. We charge for registrations according to the table below. You'll find an example calculation below the table.